Do you remember when you had to call a travel agent to book an airline ticket? Do you remember when you had to drive to the bank to transfer funds? Do you remember when you had to call a stock broker to make a stock trade? 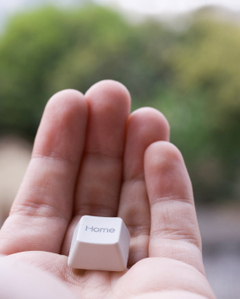 Isn’t your life so much easier now that you can do these things yourself online? Why has it taken the mortgage industry so long to catch on to this concept? Well, someone finally gets it. Welcome to Close Your Own Loan.com. Skip the salesman. Keep the commission! A first mortgage refinance is a simple transaction. You already have an existing home loan, so you have been through the process before. You know you want a lower rate and payment and perhaps even a little cash out for home improvements or debt consolidation. It’s time to refinance and lock in your new refinance rate at a historic low! Once you view your new interest rate and payment and complete the simplified online loan application, you will be assigned a Loan Coordinator and one of our experienced Processors will take over. Your Processor will order your appraisal, submit your loan to the automated underwriter, draw your final loan documents and handle the entire process from the time the application is received to the time your loan is funded. You are eliminating the high pressure salesman, not eliminating the mortgage company. You know a good deal when you see it. Why not Close Your Own Loan? 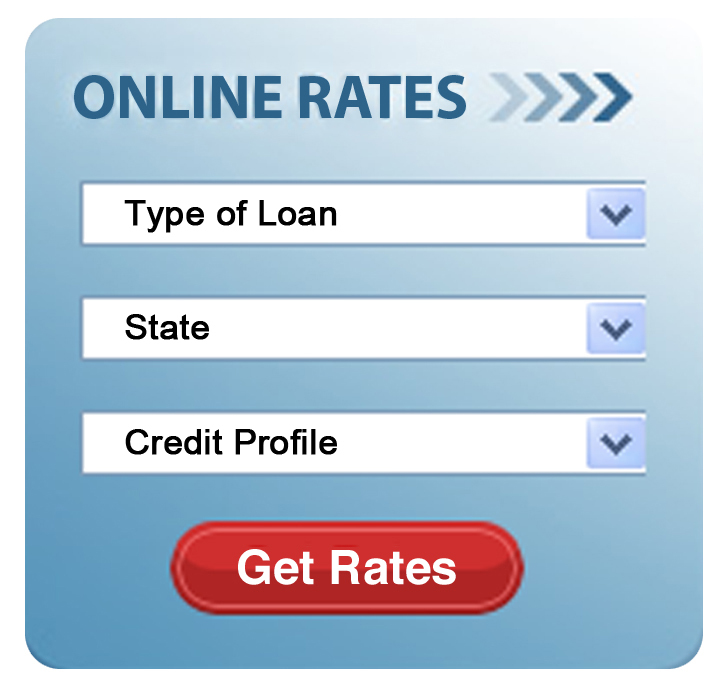 Click Get Rates to see how much you can save with our first mortgage refinance rates. I have always had excellent credit. Don’t I deserve a better interest rate as a result?